Ollie Frame works as a Mindfulness retreat leader with the Sharpham Trust and as an integrative therapist in private practice. 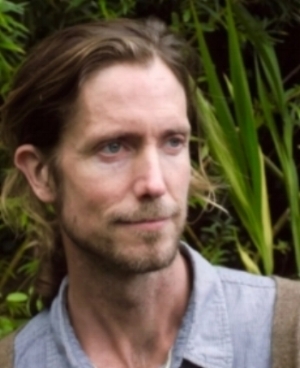 Trained in Mindfulness-based approaches with the University of Exeter, he runs 8-week courses for the general public, for teachers and students in schools and colleges, and for various other client groups on behalf of Devon County Council. As an Integrative counsellor, Ollie has a particular interest in Psychosynthesis, depth psychology and inner journeying. Within the world of mindfulness, he is especially enthusiastic about self compassion, metta meditation and other heart-based approaches. He has completed additional training to teach the Mindfulness-Based Compassionate Living (MBCL) course.